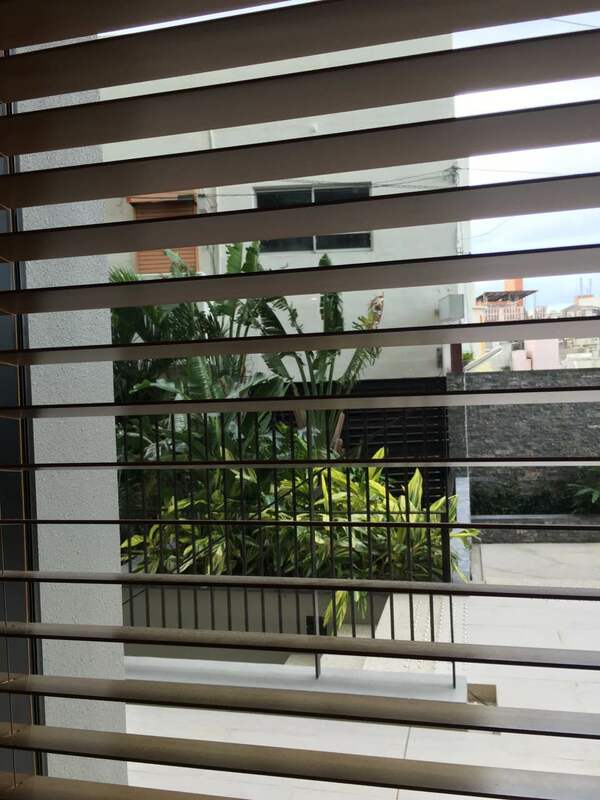 Open a world of possibilities for your window with our range of window blinds which are always a stunning addition to any interior. 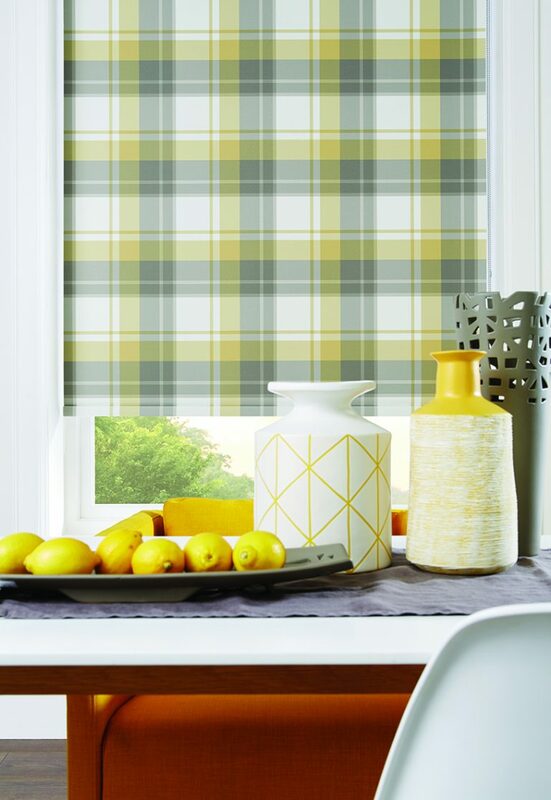 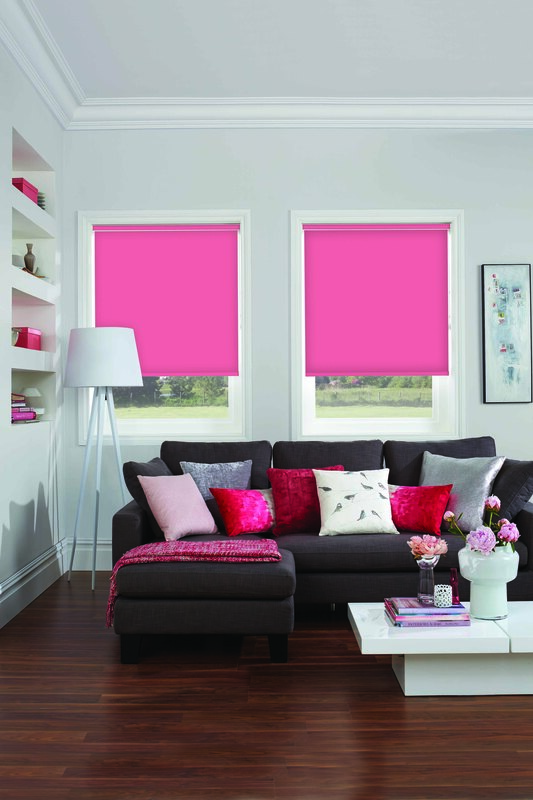 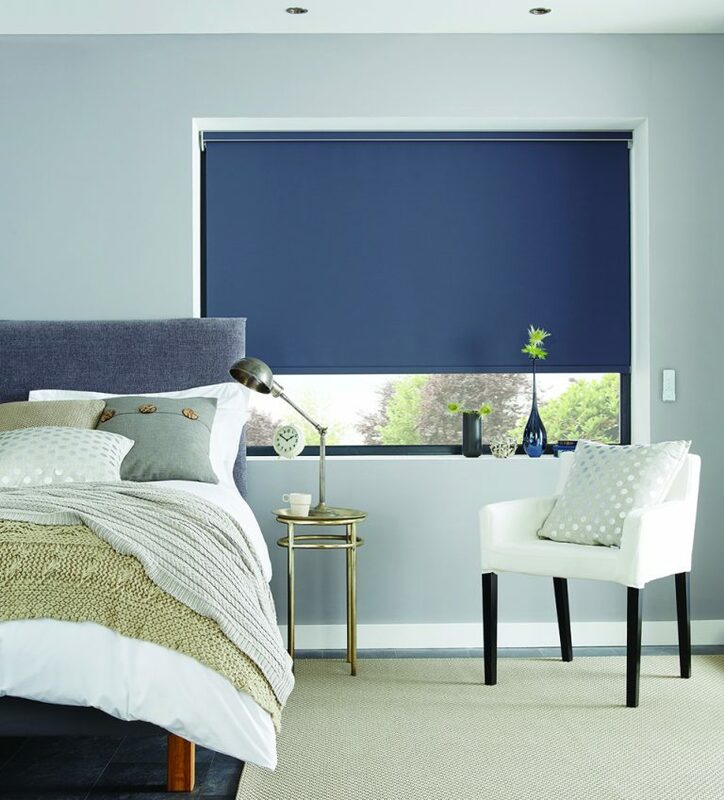 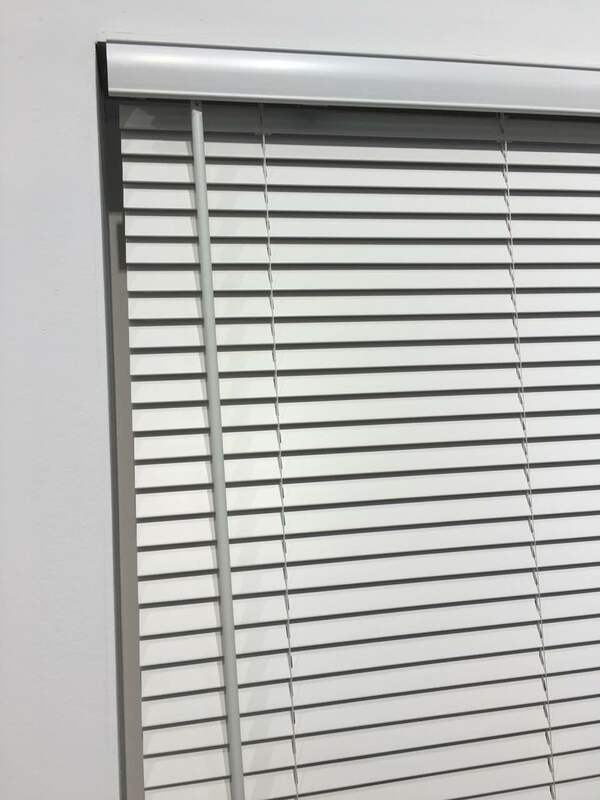 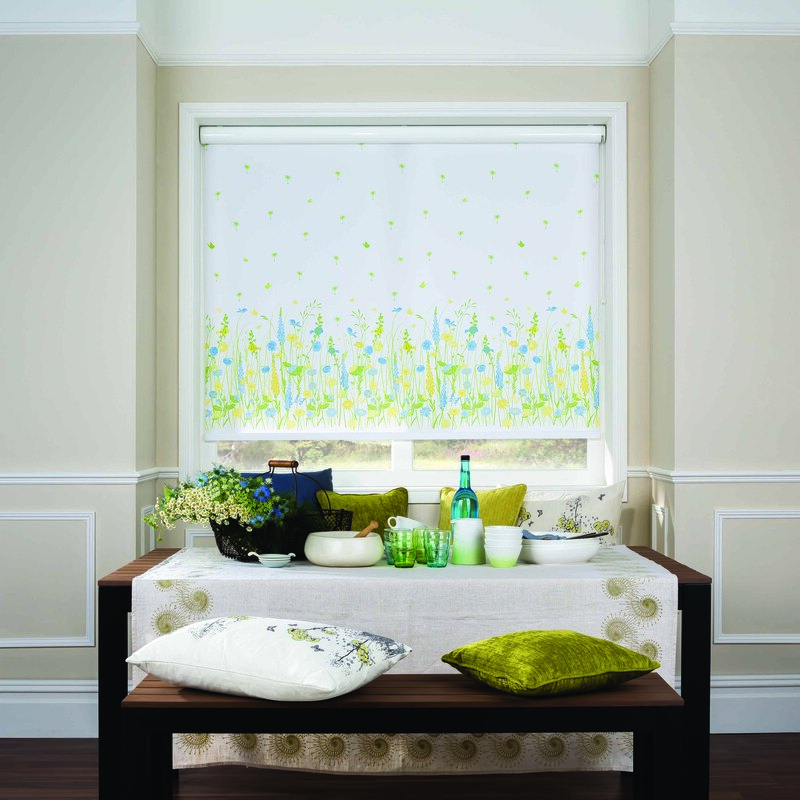 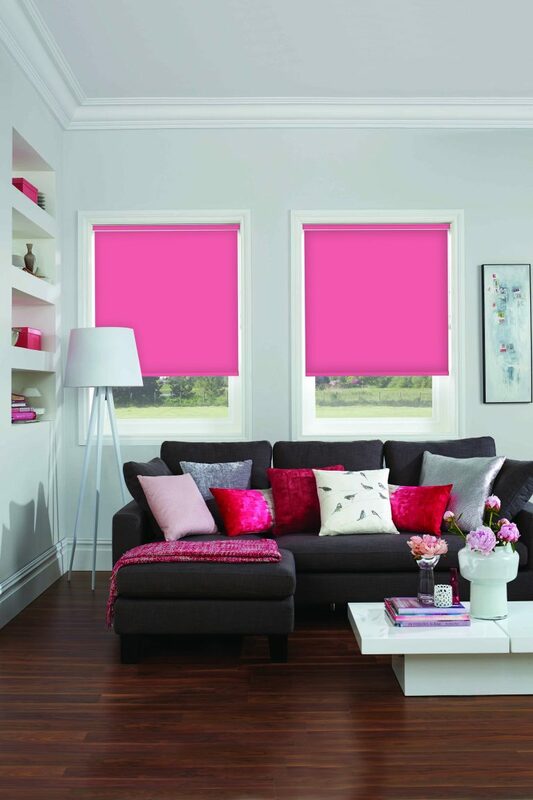 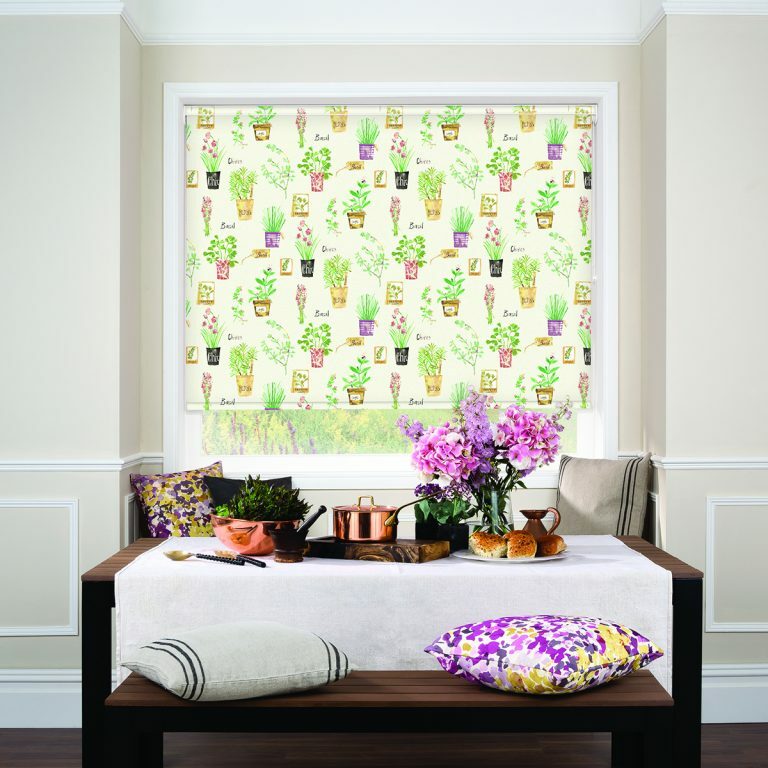 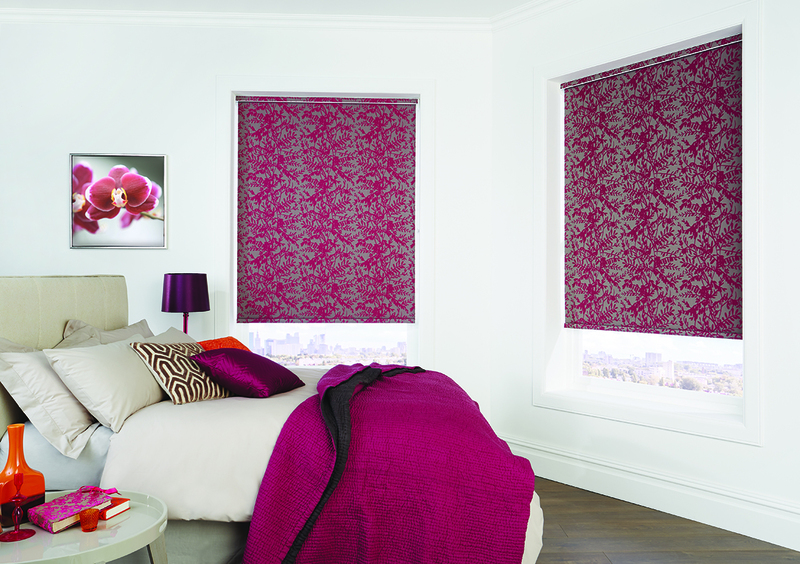 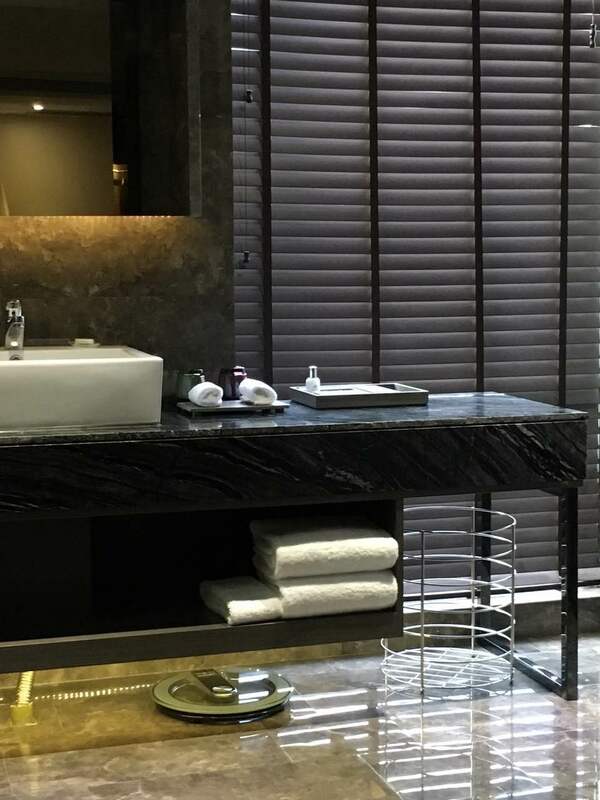 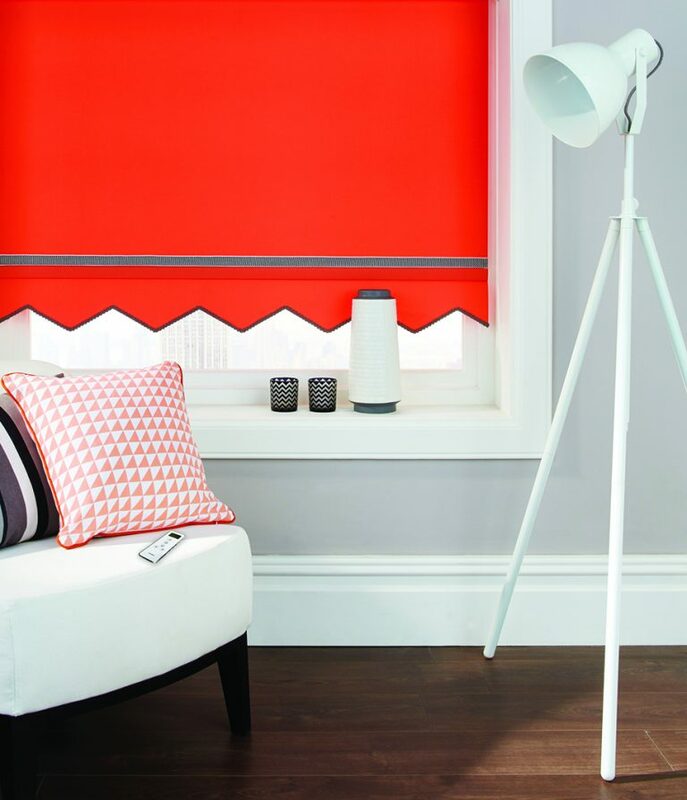 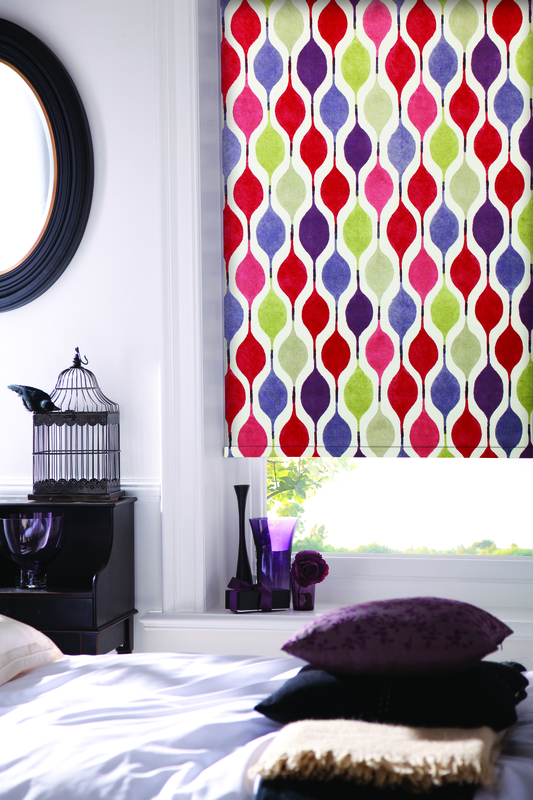 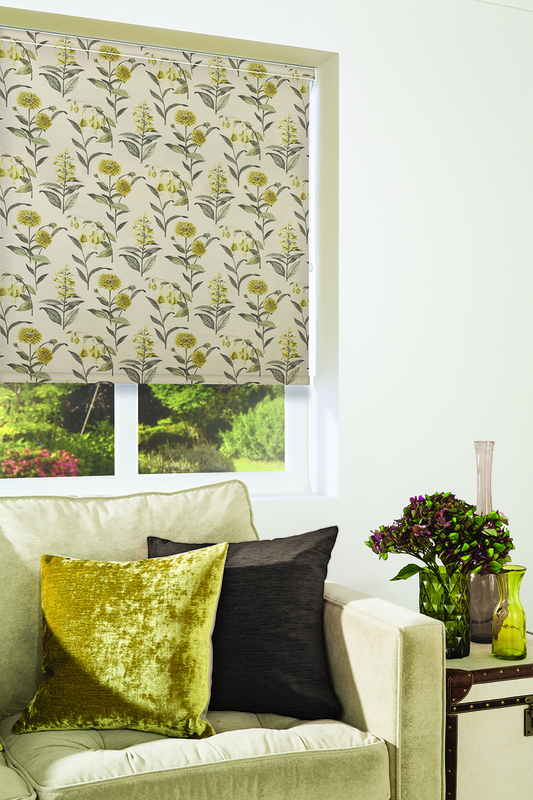 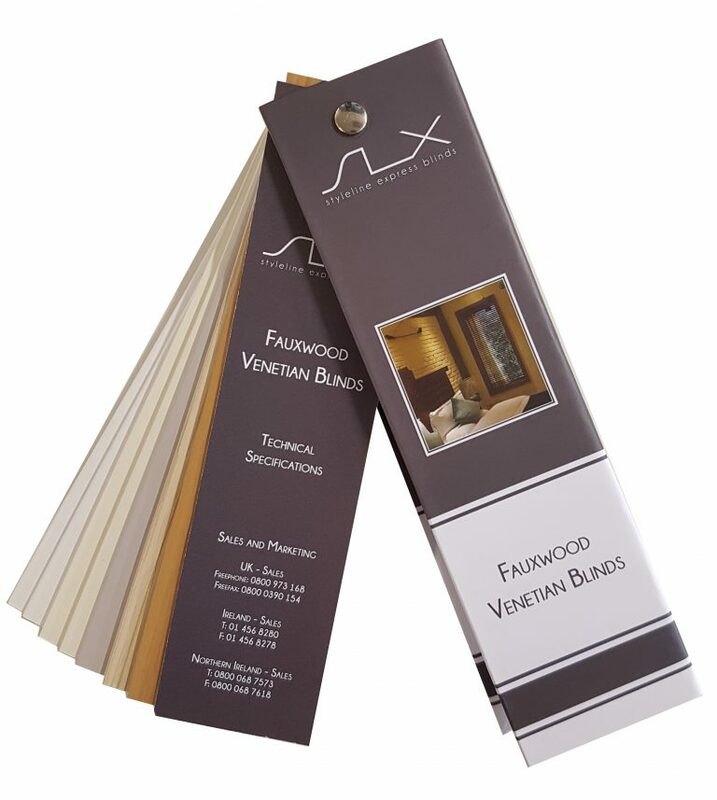 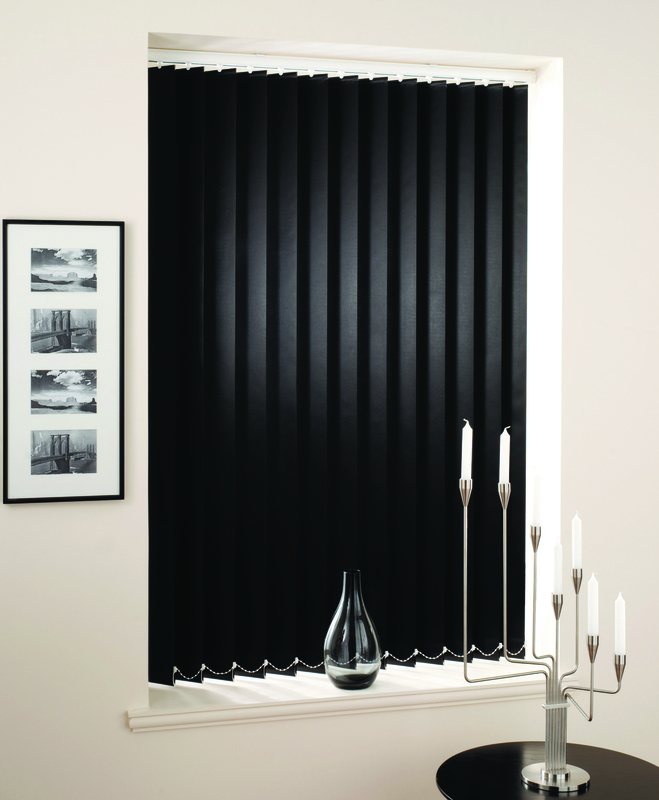 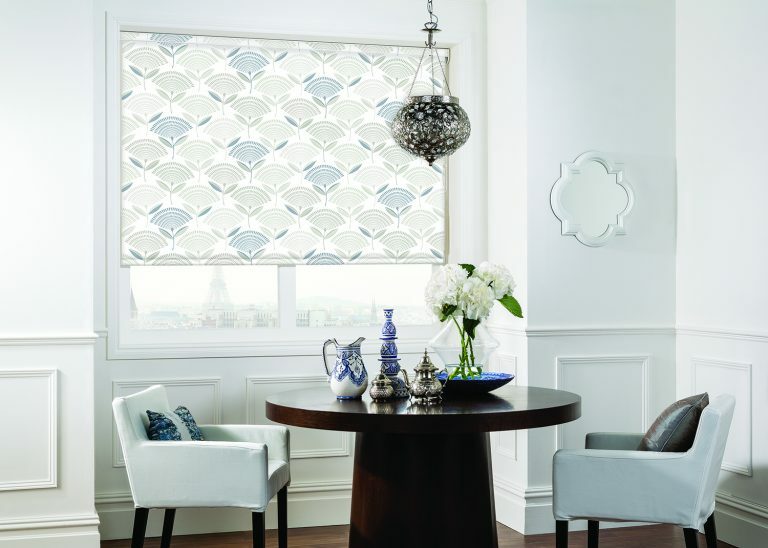 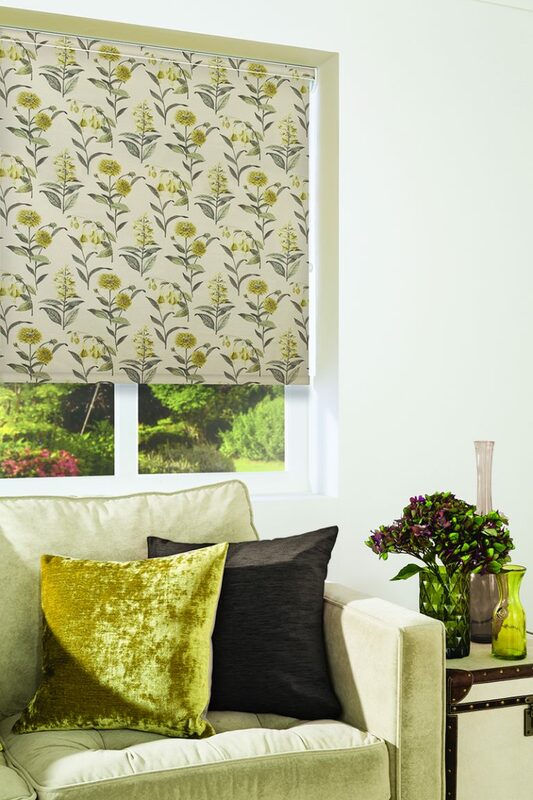 We have blinds to suit any requirement and taste and we offer a real delight of colour and textures, perfect for anyone looking to inject a touch of excitement into their living space. 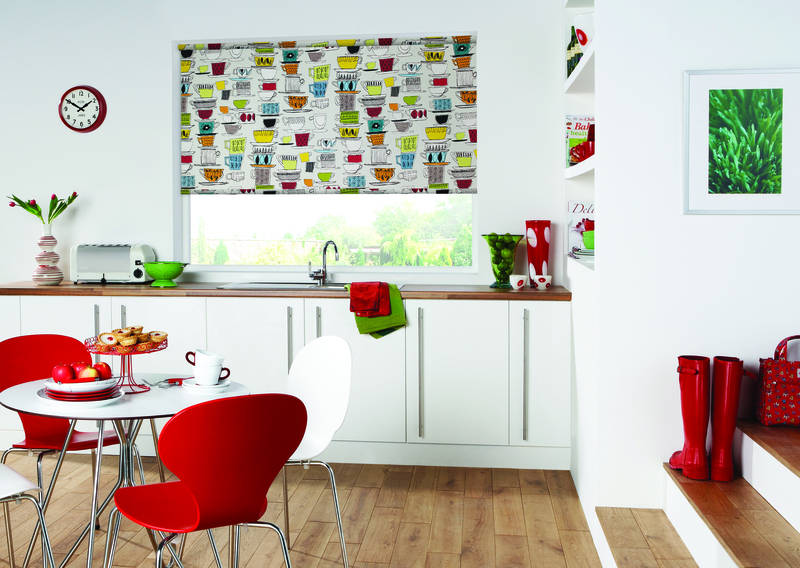 You will be spoiled for choice! 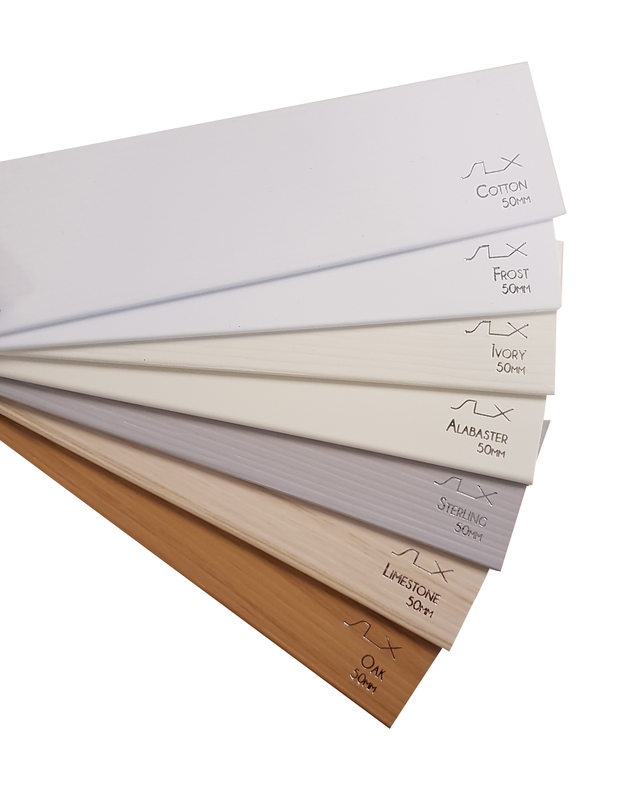 Full range can be seen in our store.